Terrace is a very small place, far away. Here it is depicted in the company of dots. 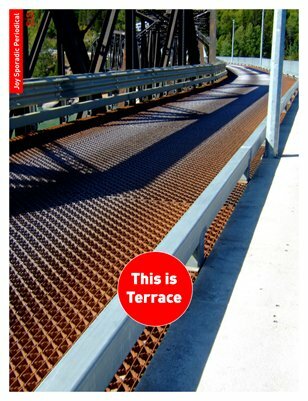 The cover is of the metal deck of the Old Skeena Bridge on a bright day.